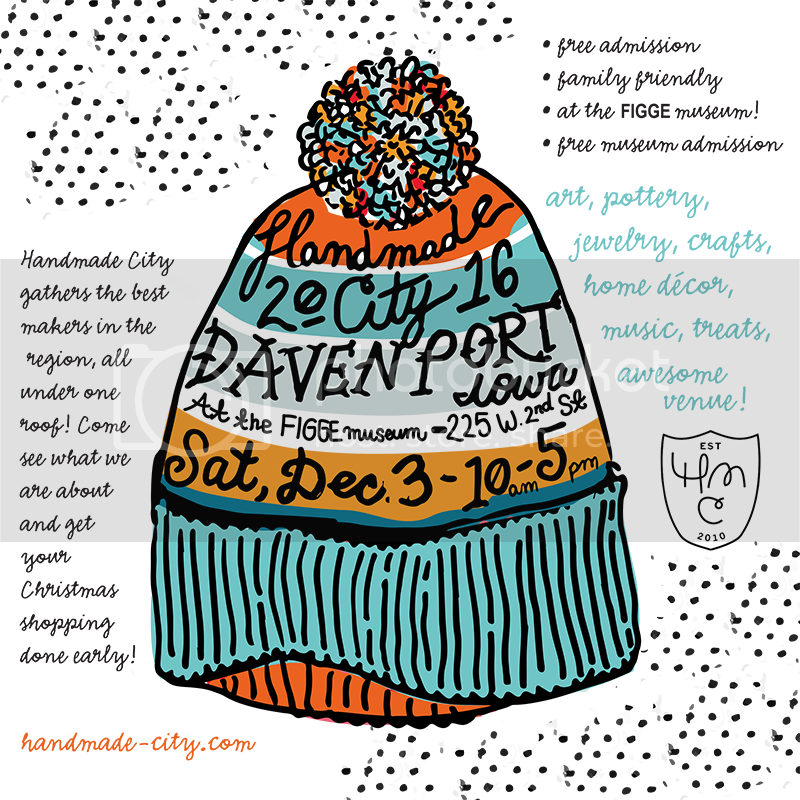 Handmade City Holiday Show is set!! The basic information you need to know is listed below. Please check back soon for more information as we will be updating the site weekly until the event. Help spread the word, it is gonna be fun! 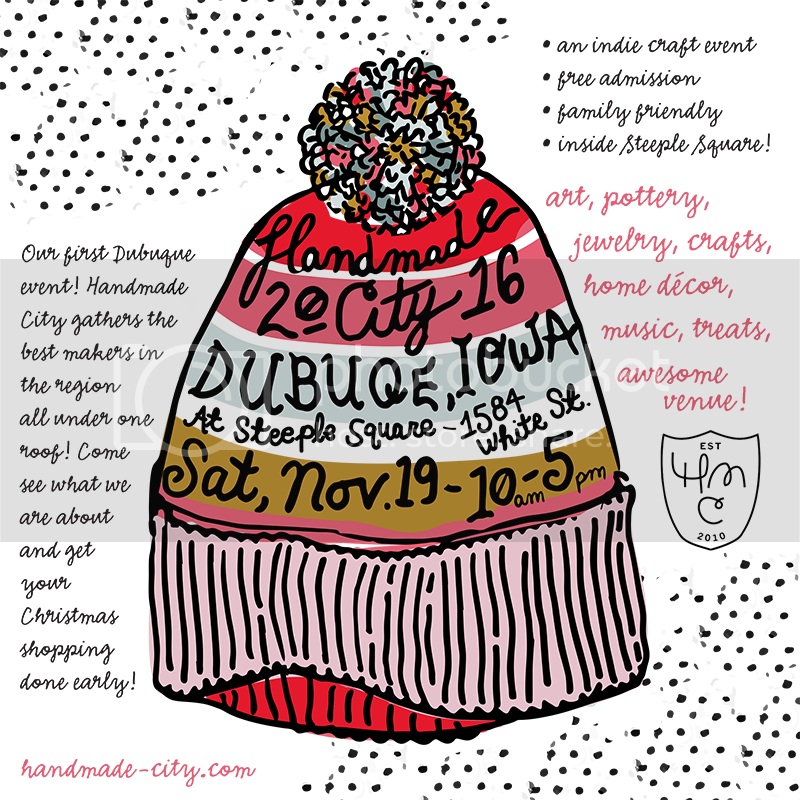 ← Handmade City 2011 Holiday Show… in the works!